The mission of the Juvenile Court of Douglas County is to serve children and families through prevention and early intervention to divert children and families from Court for unruly, delinquent and dependency issues and to hear cases promptly so that children and families are connected to services when they are adjudicated by the Court for unruly, delinquency, traffic, and dependency cases to avoid reentry into Juvenile Court. 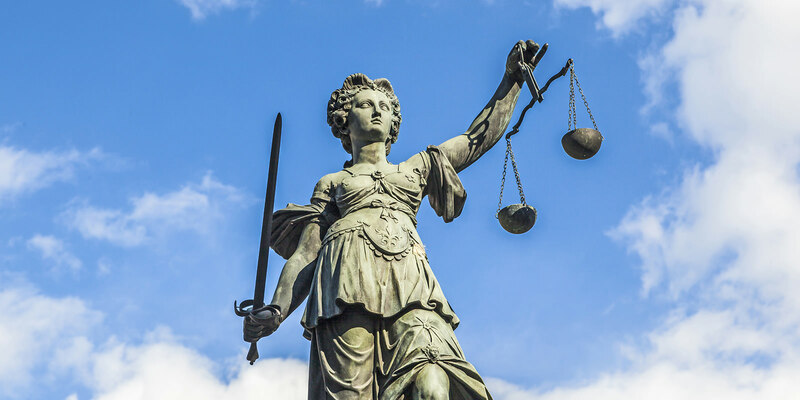 The Juvenile Court schedules and hears termination of parental rights cases, motions to transfer to Superior Court and transfer of custody cases for reports or orders of determination in a timely manner. 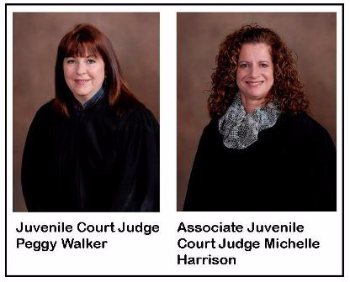 The Honorable Judge Peggy H. Walker is the full time Juvenile Court Judge of Douglas County having served there fulltime since 1998 and part time as Associate and Judge Pro Tempore since 1990. She graduated from Georgia State University with a Master’s Degree in Education and a Juris Doctorate of Law. She serves as President for the National Council of Juvenile and Family Court Judges and will be sworn in as President in Chicago in July 2014. In her capacity with National Council, she is serving on STRYVE (Striving to Reduce Youth Violence Everywhere) Action Council, a national effort to end youth violence. She is graduate fellow of Zero To Three Class of 2005 and was a Senior Fellow at Emory University in 2008 where she worked with Lila Bradley and Judge Steve Franzen on a manual for judges and practitioners to promote preservation of families. She received a federal partnership grant that funded a Family Drug Treatment Program serving parents with children from birth to age five with substance abuse problems which continues with funding from the State and county. The Douglas County Juvenile Court received federal funding to join Zero To Three Court Teams Project in 2010. Although the funding did not continue as a national project, the work continues at the local level to make certain that infants and toddlers in Douglas County get the best start possible. The Honorable Michelle Harrison currently serves as the part time Associate Juvenile Court Judge of Douglas County since 2006. Prior to her appointment to the bench, she was in private practice as a juvenile, family and criminal law attorney in Douglas County for 12 years. She graduated from Georgia Southern with a Bachelor of Science degree in Political Science and received her Juris Doctorate degree from Georgia State University College of Law. Judge Harrison is an active participant in our community and schools. She has lived in Douglas County since 1997. She is married and has two children.